The year may nearly be over but our love of cake remains. We've been busy baking up a storm for all manner of occasions throughout December. 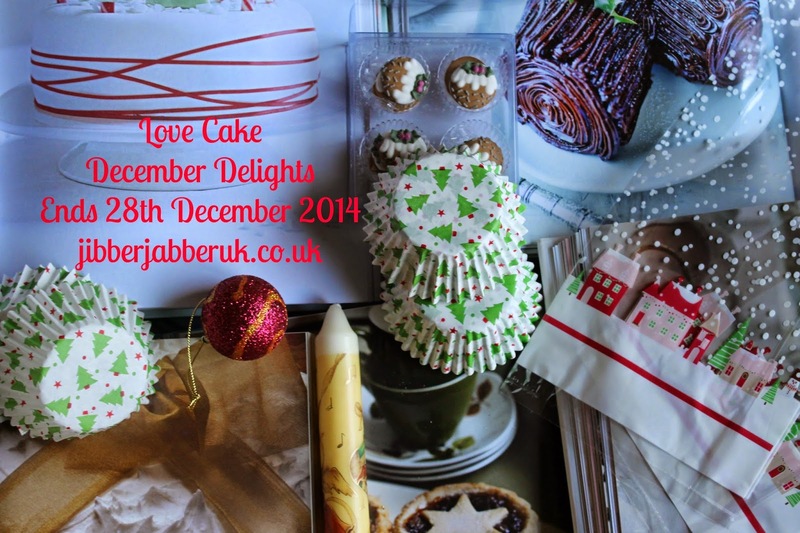 There have been cakes to bookmark for next Christmas and Hanukkah and treats for all year round. Here's what has been baked this month. We kicked the month off with some fruity Cranberry and White Chocolate Cupcakes from Pauline at Pauline's Occasional Baking Adventures. With a hint of orange zest and some white chocolate ganache in the buttercream frosting these sold out at Pauline's charity bake sale. I'm all for inclusivity especially when it comes to cake and Caroline from Caroline Makes... has a similar view. When faced a Frozen fan and a need for a vegan bake she duly obliged with these Dairy-free Vegan Frozen Cupcakes – Golden Syrup flavour. With the addition of some light blue frosting, snowflake sprinkles and rice paper Frozen toppers these are perfect for all Frozen fans whatever your age! December isn't just about Christmas. In most years the Jewish Festival of Lights known as Hanukkah or Chanukah falls in December and Helen at Family Friends Food has been celebrating it. It's a time for olive oil based foods to remember the miracle of the lighting of the temple. 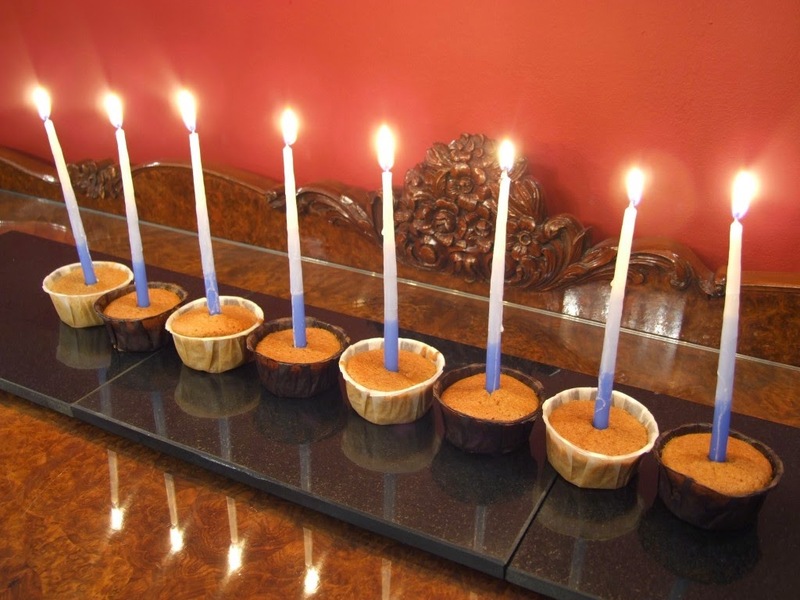 Helen came up with these Spiced olive oil cupcakes which rather cleverly doubled as a Menorah. As the recipe makes 18-20 there's plenty left over for tucking into as well. 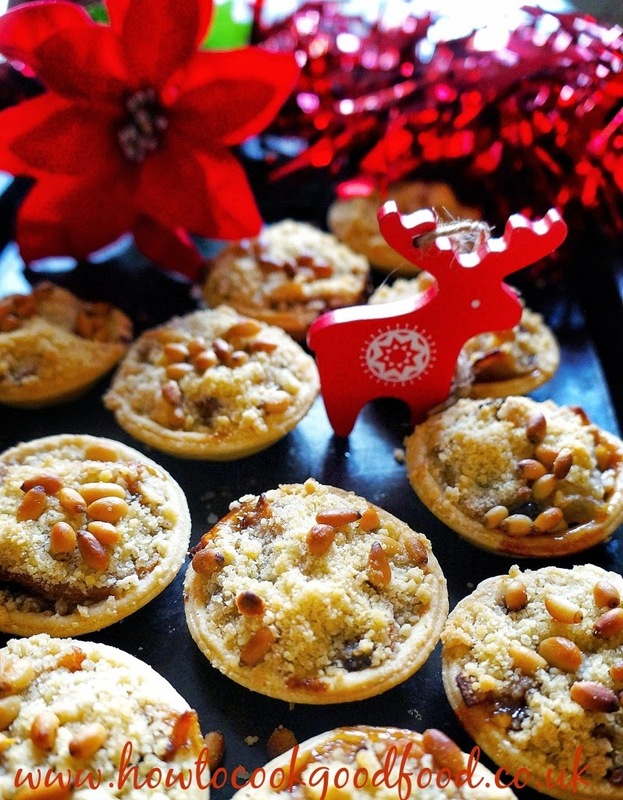 If you're not keen on the traditional mince pies have a go at making Roasted Pear and Mincement Crumble Tarts. 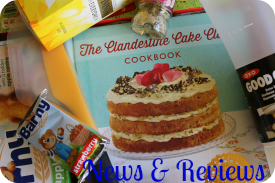 Laura from HowTo Cook Good Food has created an alternative which includes orange blossom and a crumble topping with pine nuts. 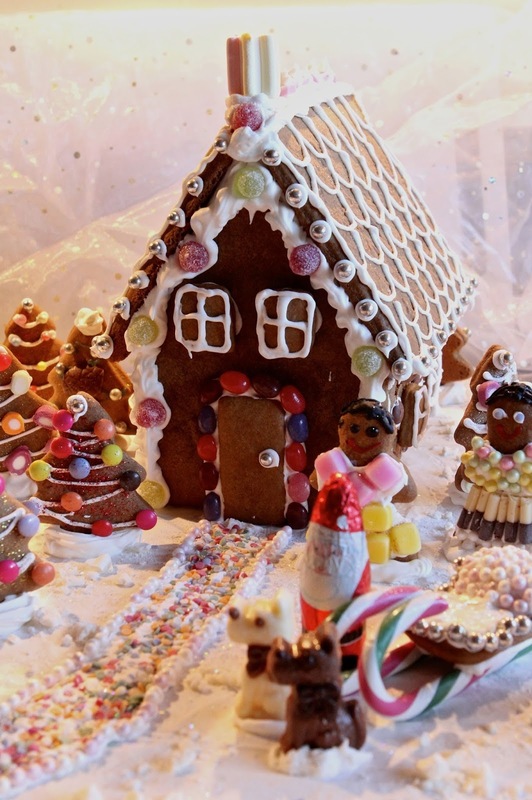 In recent years we've had fun making edible Christmas houses but it's something Kate at The Gluten Free Alchemist has missed out on. This year she has been inspired to make a Gluten Free Gingerbread House. Complete with sweet decorations and a whole host of little characters to go with it this is one house that really shouldn't be demolished but really does need to be eaten! I love a Bundt cake at any time of year but at Christmas they can easily be made into something very festive looking quite easily. Caroline has come up with another stonking vegan recipe for a Christmas Wreath Cake: Dairy-free Vegan Bundt with Hot Chocolate Sauce. The addition of the hot chocolate sauce turns this from tea-time treat to dinner party dessert. 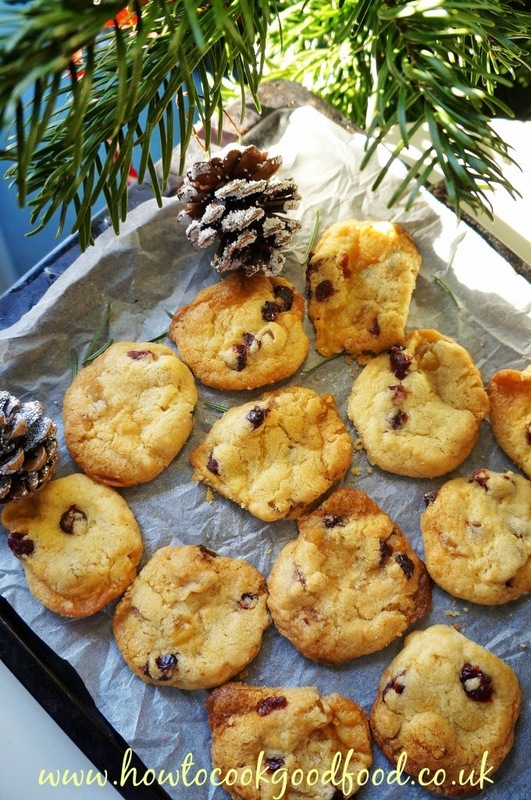 If you're visiting family or friends over New Year there's still time to whip up a batch of these Stollen Biscuit Bites from Laura at How To Cook Good Food. There's no kneading involved but they still have those festive flavours of dried fruit and marzipan. A perfect gift for this time of year. 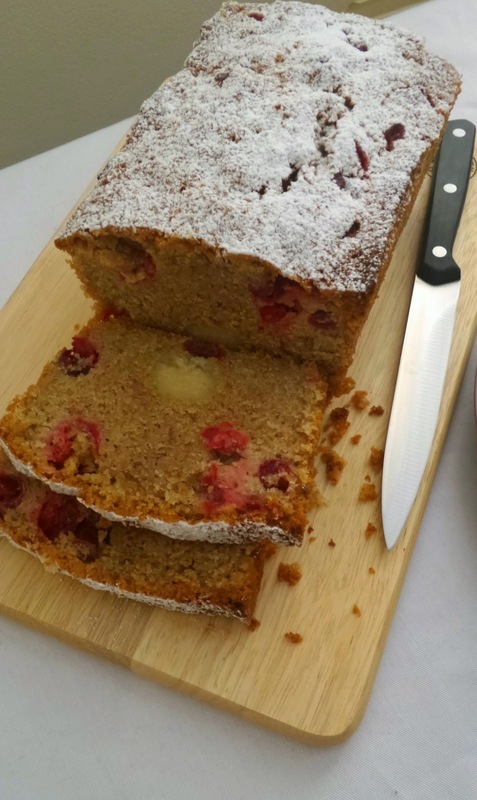 If you are looking for anything with fresh cranberries at this time of year look no further than the Cranberry Queen that is Jen of Blue Kitchen Bakes. One of this year's offerings is a Spiced Cranberry and Marzipan Loaf Cake. With a dash of speculoos spice and roll of marzipan running through the middle this like having Stollen as a cake. 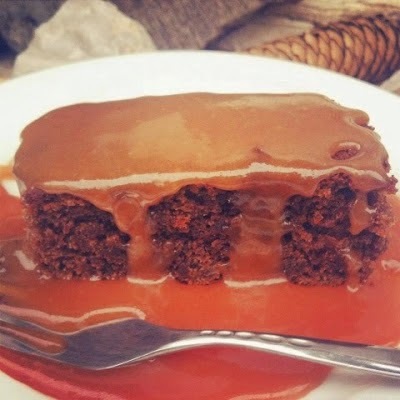 A classic pudding has been given the festive touch by Ema of De Tout Coeur Lemousin and her Sticky Toffee Pudding with Earl Grey and Rum. This has all the traditional ingredients of dates and black treacle but the Earl Grey, rum and festive spices of allspice, ginger and cinnamon give it a real Christmas taste. 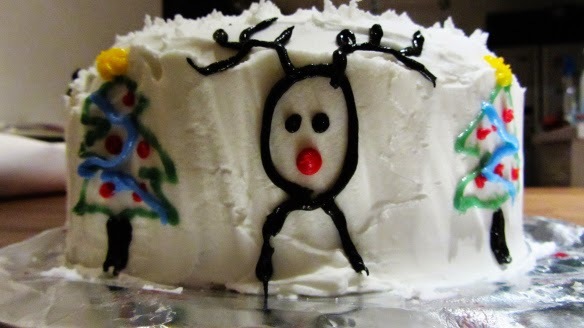 Corina of Searching for Spice gave us her Christmas Cake for this year. 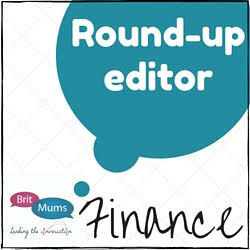 This is a previously tried and tested recipe for a traditional rich cake but with a slight twist. All the lovely dried fruits including sultanas, raisins, prunes, dates, cherries and apricots are boiled in cider and then left to soak overnight. One to remember if you need to make a wedding cake or other celebratory cake in the future. Unfortunately the winter lurgy has taken its grip upon Choclette this month. However while the show must still go on so cakes must be baked! 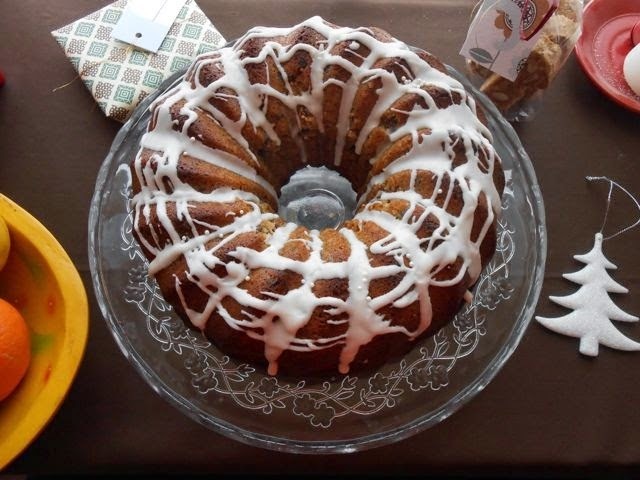 She made use of her chocolate berry mincemeat for Fig and Mincemeat Christmas Bundt Cake. 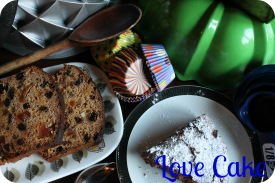 A delightful and very attractive alternative to a traditional Christmas fruit cake. It can't be Christmas without a trifle and Caroline updated the classic sherry soaked offering and turned it into a Chocolate Orange Christmas Trifle. It has layers of chocolate brownie, orange jelly with mandarin segments, chocolate orange mousse and then all topped off with whipped double cream and Terry's Chocolate Orange slices. I'll finish the month with my Chocolate, Cranberry and Ginger Bundt Cake. A great winter warmer with the slight spice from the ginger this is cake for anyone who isn't great at decorating! I added cranberries for a seasonal touch but you could use cherries instead. 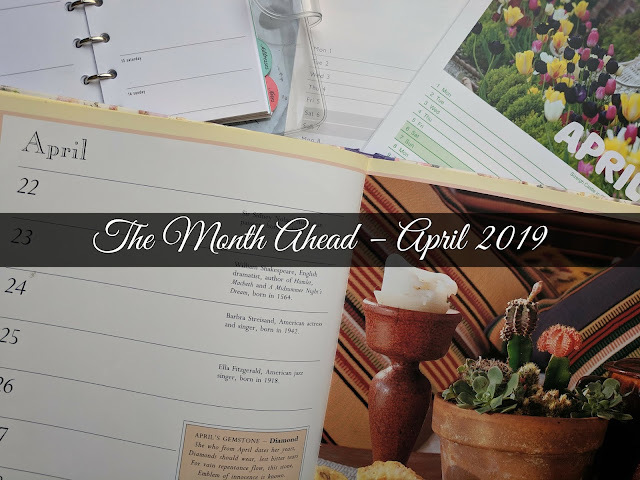 That's it for this month and indeed this year. Many thanks to everyone who has joined in and shared their bakes with me. I've been busy planning themes for next year so here's to 2015 and another year of cake baking!